The ABV coordinator was very helpful and answered all of our questions and he was available 24/7. He did his best to help us when we had questions or concerns and made sure we felt comfortable. 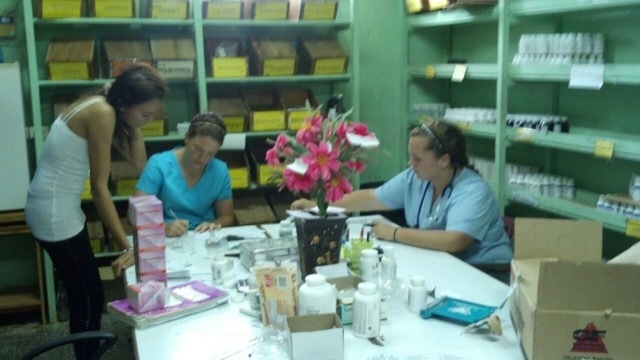 At the program: the lack of supplies available for patients, and the fact that they have to sometimes buy their own supplies before they come in for care. At the accommodation: The bugs…there are a lot down here and I wasn’t used to it at all before I came to Honduras! It is normal to see a lot of bugs everywhere but it took some time to get used to. About the country: How friendly the people are. Everyone was very helpful and nice that we met while we were here. At the program: The lack of organization in the hospital. We didn’t know where we were going to be every day until we showed up at the site. It was also really hard to shadow or help out anywhere other than the ER, we got the opportunity to go to labor and delivery only because a doctor asked us to come. I also found that I got less opportunities to do things because I was a nursing major instead of a pre-med major, and they tried to make me shadow nurses and sit behind the nurses station. Make sure to speak up and say something if you feel you aren’t doing as much as you think you are able to. It was also difficult to communicate with people because I don’t speak Spanish and translators weren’t always available. The country: nothing, I really liked Honduras and the people here! ABV: translator are only available if you hire them locally, we explain this in the website, orientation guide. You did a great job to speak up and get things solved in the hospital, always rely on the coordinator or talk to John the Nurse. Clothing: make sure to bring lightweight clothes because it gets very hot! Also, bring a lot of scrubs to wear in the hospital. Donations: Try to bring as much gauze, tape, gloves, etc. as possible. The clinic runs out of supplies very fast every day and some patients can’t afford to buy their own! Weather: The weather is very hot and humid so bring lightweight clothes. Also bring an umbrella or raincoat because it does rain sometimes. a.- make sure to bring your own stethoscope and blood pressure cuff and donate it when you’re done if you can. d.- try to plan trips for the weekends, especially Cayos Cochinos and Ziplining. 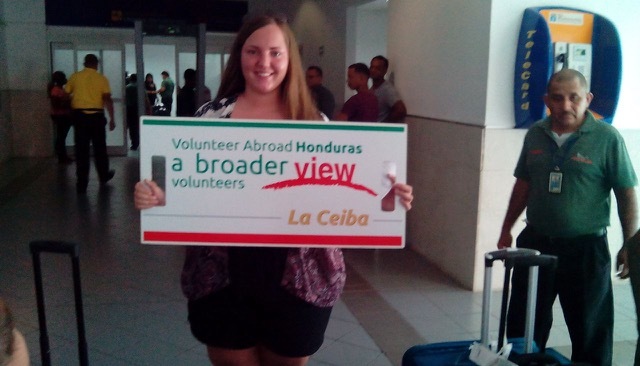 There are people here who can help you plan trips when you get to Honduras. ABV: yes the donation list and required equipment is stated in the website and orientation guide. I really enjoyed being in Honduras and I wish I signed up to stay longer. The optional Spanish lessons are really helpful especially if you are planning on staying for a long time. 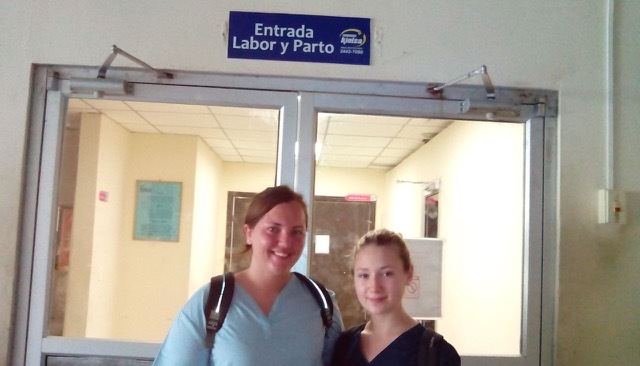 The healthcare system in Honduras is a lot different than in the US and there is a lot you can do to help if you decide to volunteer here! The host family was so nice and the host mom was very helpful with everything. She cooked three meals a day for us and they were always really big. I felt a lot more secure here than I thought I would and the neighborhood we lived in seemed really safe. 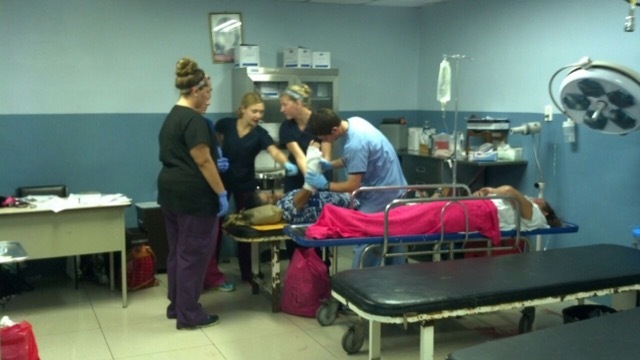 Program: being able to help out in the maternity clinic and getting the opportunity to take out and put in stitches. It was also really cool to be able to observe in the labor and delivery unit of the hospital. Country: Snorkeling at Cayos Cochinos and ziplining! 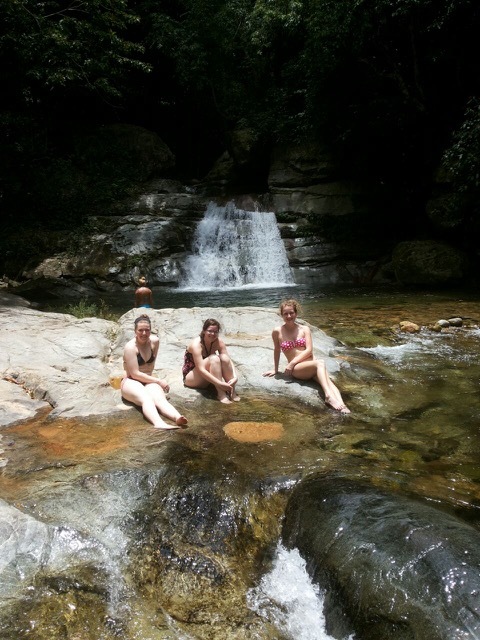 Also if you want to stay in Pico Bonito. I got a lot of support from the people of ABV prior to traveling. Sarah was a huge help before we left for Honduras and while we were in Honduras. They answered emails very fast and answered any questions I had. The website had a lot of helpful information that helped me get ready for coming to Honduras.